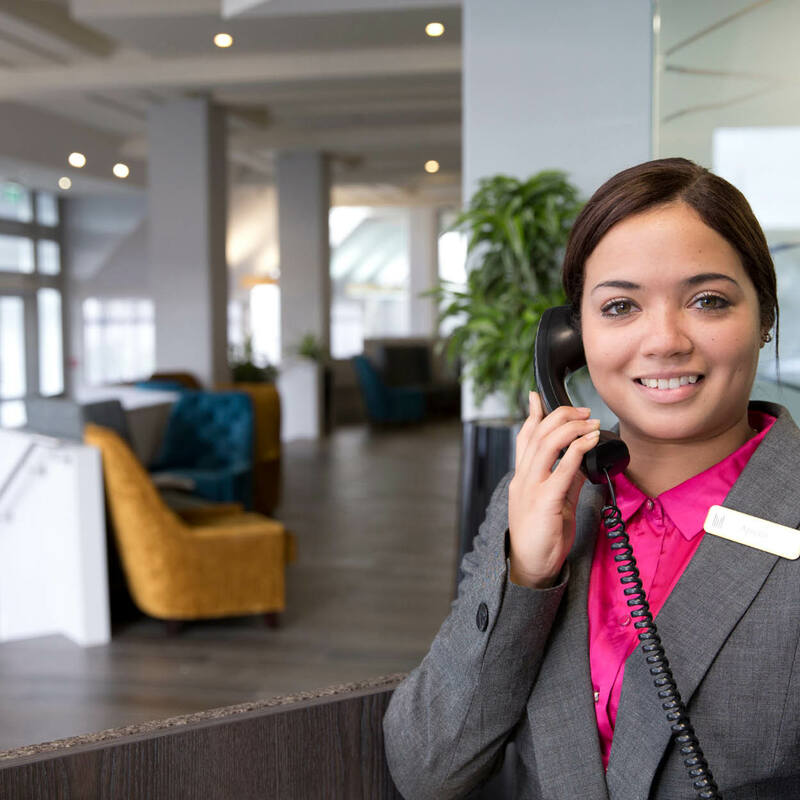 Millennium Hotels and Resorts welcomes the recently rebranded Copthorne Hotel Palmerston North to its family of 23 hotels throughout New Zealand. All 76 newly refurbished accommodation rooms have been designed in a contemporary style surpassing the expectations of the corporate and conference delegate featuring the latest technology. Facilities include a gymnasium and ‘Jimmy Cook’s Kiwi Kitchen’ restaurant which combines the indigenous flavours of New Zealand with the finest, freshest local produce. Copthorne Hotel Palmerston North is a 4 star hotel.